Picking notes individually is great for basic melodies and ferocious, hard-hitting solos, but if you want to start to sound really cool and add some musicality into your playing legato techniques are a must. “Legato” is an Italian word which means “smoothly,” so the techniques are essentially way to change between notes and chords in a more fluid, smooth fashion. Not only does this make playing several notes in quick succession easier, it also allows you to switch notes without the harsh sound of the pick striking the string for each one. 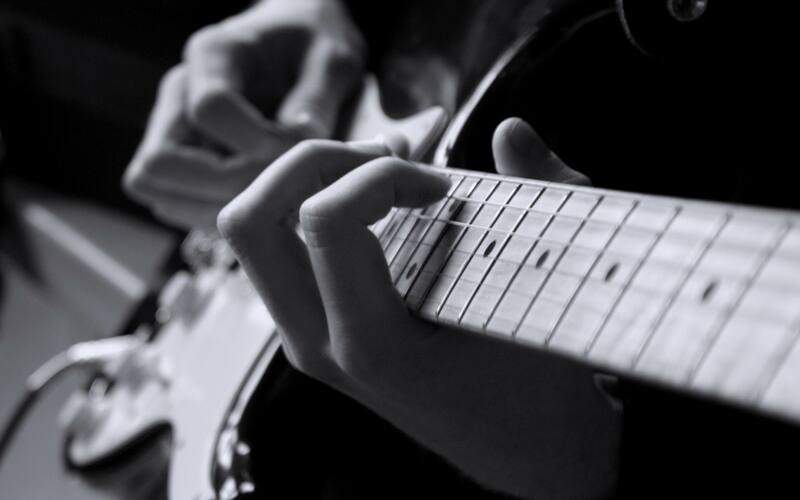 To understand legato techniques, you just need to think about how notes are produced on the guitar. If more of the string is allowed to vibrate the resulting pitch is lower. So when you fret a note, you’re actually just stopping the string from vibrating past a certain point on the fretboard. That means that if the string is already vibrating, you can stop another section of it vibrating (or allow an extra one to) in order to change the pitch. The picking part of playing a note is only there to start the vibrations. Now you understand the basics of legato, you could probably work out how you perform the techniques after some brief experimentation. They’re just methods of changing the vibrating length of the string. 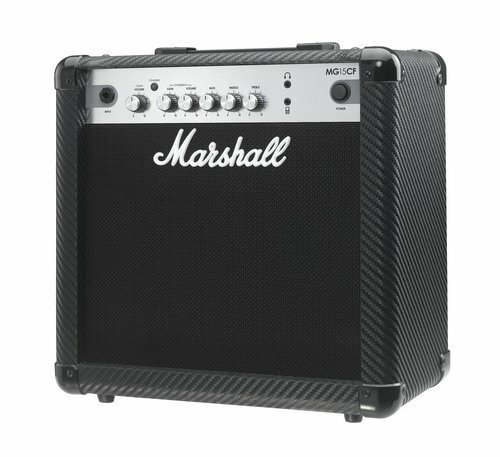 You can play them all on either the acoustic or electric guitar, but if you put distortion on an electric guitar you’ll get a more pronounced effect. There are five main legato techniques, hammer-ons, pull-offs, trills, two-hand tapping and slides. Slides are the easiest legato techniques to perform. It’s simple, push any string down at any fret you like and pick the note. As it’s ringing out, keep pushing the string down against the fretboard and slide your finger to a higher or a lower fret. 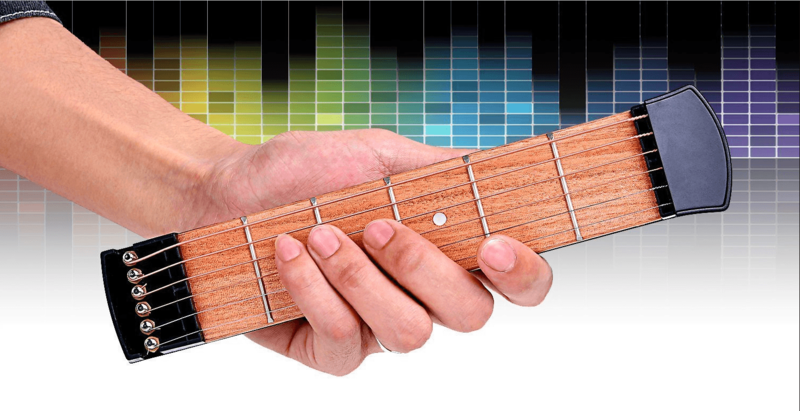 The pitch changes gradually as your finger moves, so you can slide slower or faster for different effects. Ordinarily, you’ll slide between two specific notes. Hammer-ons essentially accomplish the same thing but without the intermediary notes you hear in a slide. Choose a note and fret it with your index finger. Pick it, and as the string is ringing out, hammer your ring finger down two frets higher up. You can decide how much of the initial note you want to hear before you change to create different sounds. Pull-offs are the opposite of hammer-ons. You fret both the higher and lower notes, and then take your finger away from the higher fret to alter the pitch. You can use hammer-ons and pull-offs together. For example, you can play D, hammer-on to the E and the pull-off back to the D.
Trills are just a rapid succession of hammer-ons and pull-offs. Choose a lower note to fret and a higher one to add in. Play the lower note, and then repeatedly hammer-on to the higher note. 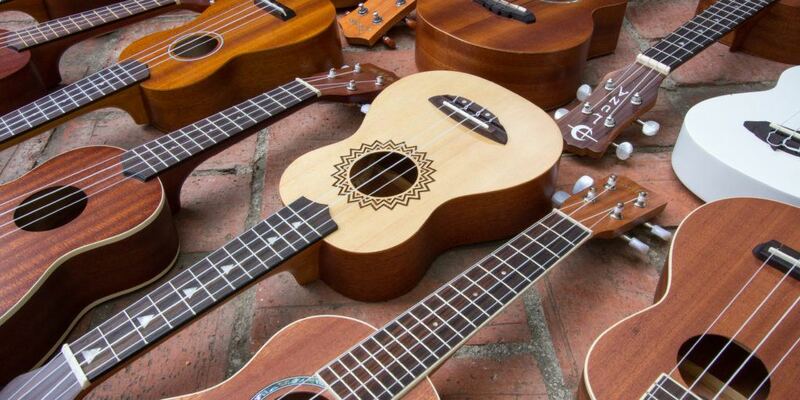 You basically tap the higher fret over and over again. They last for a designated amount of time within songs, but during that time you pretty much do it as quickly as you can. Two-hand tapping is really the same as hammer-ons and pull-offs, but you get your picking hand in on the action too. This allows you to bring in out-of-reach notes to punctuate your legato play with higher pitches. 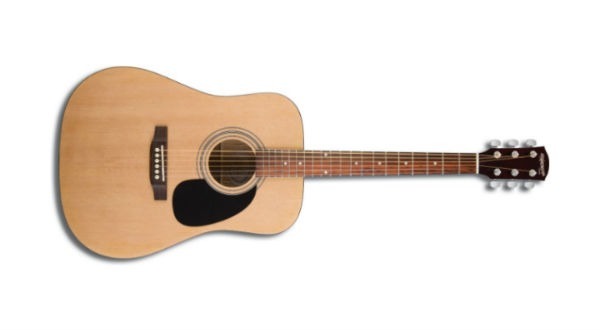 You’ll notice that if you fret a note quickly without picking it, it does produce a faint sound. Choose two notes to pull-off between with your fretting hand and start the move with a picking-hand tap of a higher note. These techniques are all easy to build into lead playing. 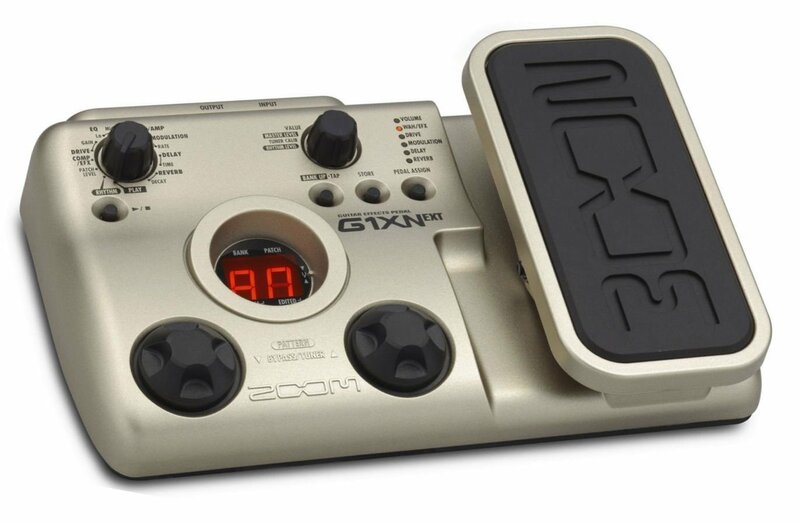 Slides, hammer-ons, pull-offs and trills can be used to play virtually any melody. If there’s a pair of notes on the same string or one that’s held for a while, you can add legato techniques in. Slides, hammer-ons and pull-offs can link two notes more smoothly, and they can also be used to lead in to a note (by adding a hint of a new note before the intended one). It’s important to remember that adding in new notes alters the tonal identity of the melody, so you should focus on the main notes that make up the tune. This means that whilst trills can be used to link any two notes or add flair to a single note, it does degrade the melody slightly. 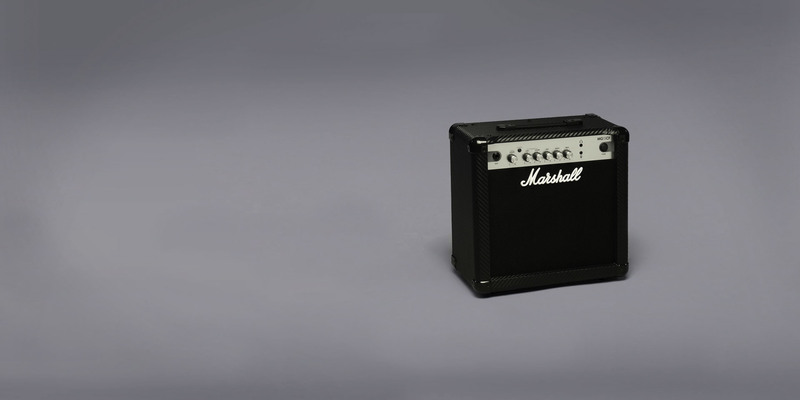 If you incorporate it too much, your audience will lose the sense of the original tune. Less is often more with these techniques; just pick your moments. They can all be used in solos, essentially in the same way. 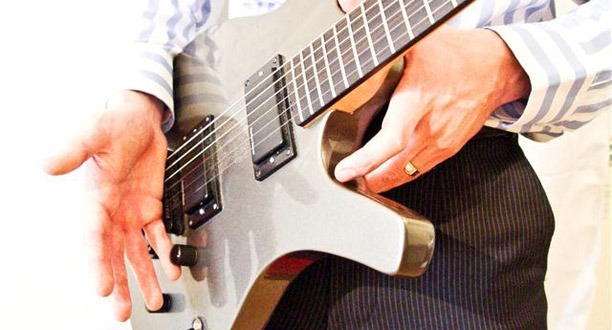 Two-handed tapping – although it can be incorporated into melodies – is ideal for solos because of the speed you can generate if you combine it with hammer-ons and pull-offs from your fretting hand. You can use a series of pull-offs (even just between the same two or three notes) for large portions of an explosive rock solo. Slides are better for slower, more expressive solos, because they build in additional notes that produce a relaxed sense of key. Although they’re more at home in lead play, you can use legato techniques as a rhythm guitarist too. Hammer-ons and pull-offs can be used to lead into or out of a chord, creating a sense of melody in your rhythm play. 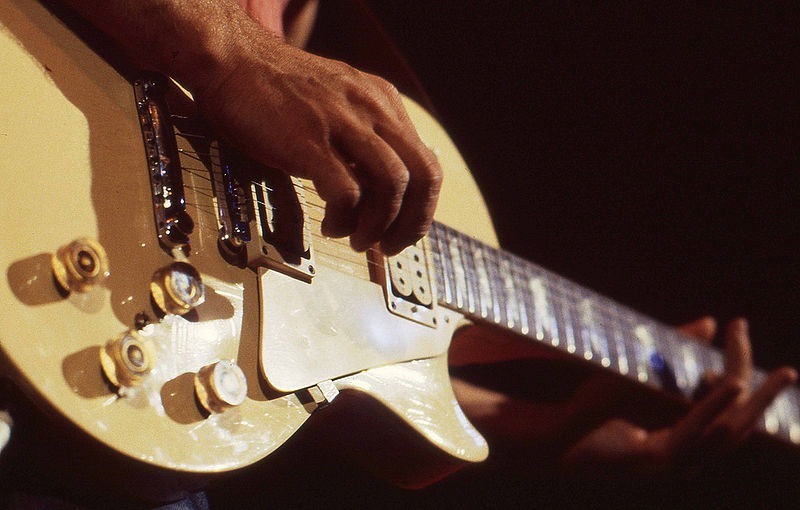 Play a C major chord, but strum it without pushing the B string down with your index finger. As the chord is ringing out, put your index finger in place. It adds some extra color to the chord, but doesn’t compromise the sound. You can also simply perform a hammer-on, pull-off or slide between two notes to “walk” into the chord before you strum. Try playing the third fret of the low E string and then a hammer-on from the open A string to the second fret before strumming an A minor. 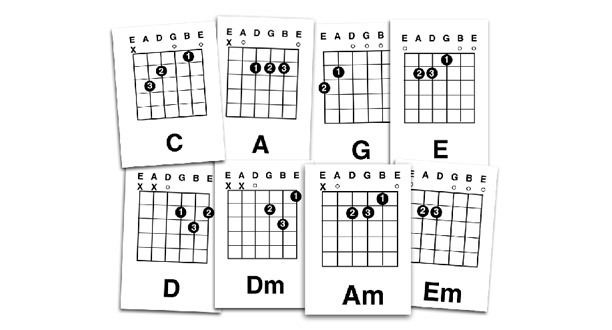 You can also create endings to chord progressions in a similar way. Legato techniques open up a world of possibilities for guitarists. You can add some extra flair into chord progressions or riffs, solo at a blistering pace and build your own unique touches into your playing, all with a few simple techniques. If you want to take your study further, learn some scales you can use to create melodies, pick up some basic music theory and start experimenting! Take a melody you like and create your own version of it, or spice up a chord progression for a unique cover of a popular song. 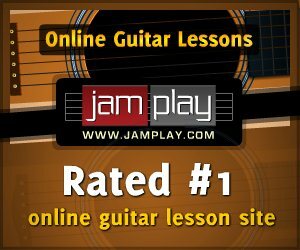 Keep practicing and legato techniques will become an integral part of your guitar arsenal!